The 1960s saw a great increase in the school’s size. 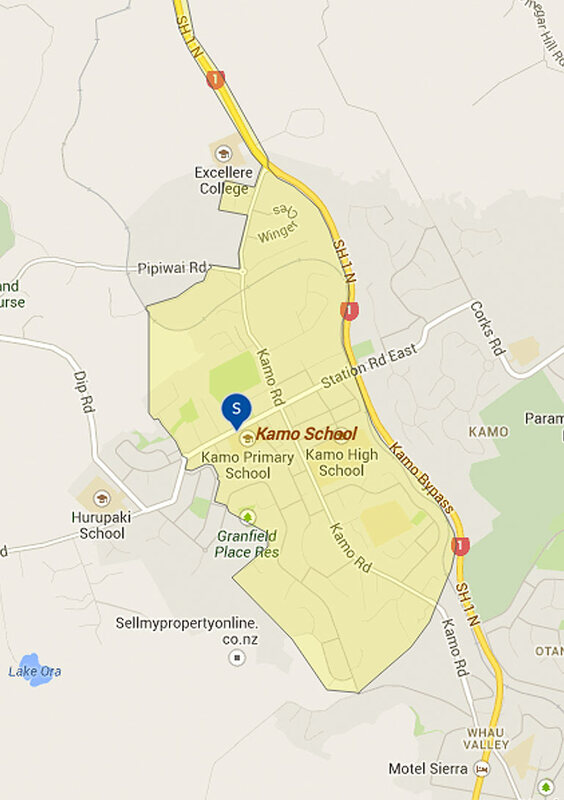 Despite losing its Form One and Form Two pupils when Kamo Intermediate opened in 1964 and other pupils when Kamo East (now Totara Grove) School opened in 1966, by 1968 Kamo School had 820 pupils, making it the 4th biggest school in the Auckland Education Board’s area. The school’s centennial year of 1973 saw a roll of 620 pupils. The school’s roll declined until it reached 230 in 1992. Since then it has steadily increased with marked growth in over the 1995 – 2013 period. 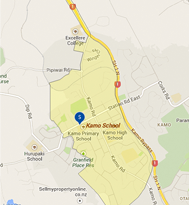 Kamo Primary School – After School Care programme. The After School Care programme is operating again this year for your convenience. Hours are 3 – 5.30 pm and fees are still only $3.50 per hour for regular bookings and $4.00 for casuals. Bookings or cancellations must be done by 12.30pm each day. For more information please come to the school office.